Breakfast is an important meal (and most people try to eat it in the morning. *) However sometimes it is hard to eat a good breakfast because one is in a rush and by mid-morning one is eating a Danish or something from a coffee shop. So we are lead to make bad food choices out of a lack of time. *Unless you are someone who likes to extend their night time fast into the afternoon with certain forms of daily fasting like Lean Gains or the Warrior Diet. My advice is to make a morning smoothie/shake/meal replacement that will keep you full and prepare you for the day. 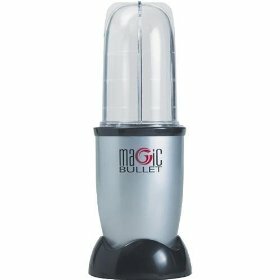 I like to use a Magic Bullet and it has replaced the 2 blenders I used to use in a day. Much cleaner and easier. Add ice cubes if not using frozen fruit or berries and add water to shake if too thick before blending. PS: I will figure out what the 'nutrition label' would be and will post later! A great friend took the time to work this out and email it to me! I never said it was low calorie but full of energy and so it would need to be adjusted for different goals! Thanks. This is helpful info. For lower calories, you could just cut this in half of would the ratios change? Yes just cut it in half for 50% less calories. It is not designed to fit a special macro nutrient ratio BUT only about good enzymes, amino acids, fatty acids, vitamins, minerals, etc! You could also make one and drink half for breakfast(top up with water or unsweetened almond milk) and half for lunch or something like that. Love this shake. I am using 'pure green protein' instead of whey. Green powder is chockerblock with healthy goodness but a bit like cod liver or flax oil in that some people need to plug their nose to get it down the hatch! In this shake however it tastes really good as the peanut butter, pineapple, other flavors take the edge off the green flavor. good work Jen-however I would say that Green powders replace the 'vegetable' component and you should still use a protein source- pea protein or whatever! Sure this Shake maybe high in calories, but it's high nutrient calories that will last for many hours. Many refined foods and even some of the fancy drinks that you find in specialized coffee shops have a similar calorie count, but from a nutritional point of view have very few nutrients. Often I find people who are so over consumed about restricting calories that they fail for distinguish between low nutrient and high nutrient calories. I have used a similar shake for years and absolutely love it, an amazing source of long lasting energy. I often suggest a similar shake to any of my clients who for years have skipped breakfast or are not hungry in the morning. 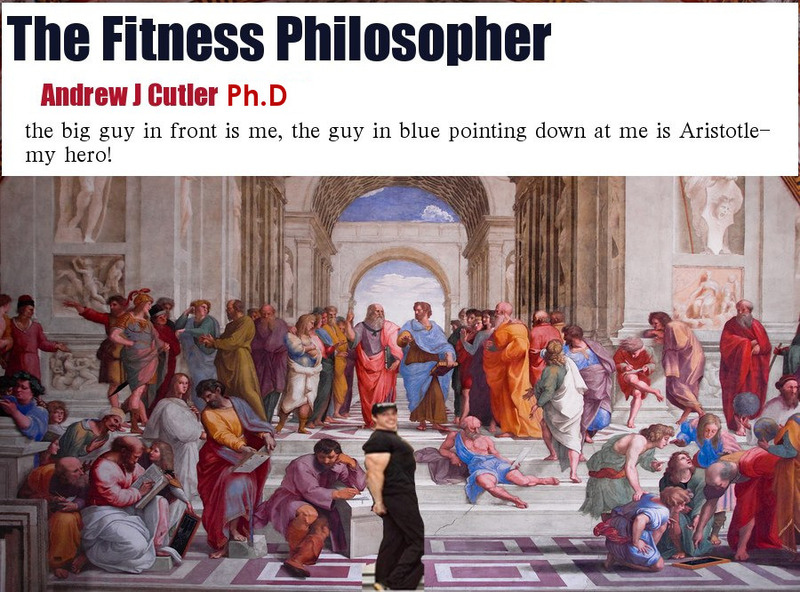 Keep up the excellent work Andrew.